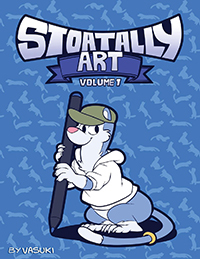 A cute, colorful world of fantasy ferrets and handsome hunks await you! 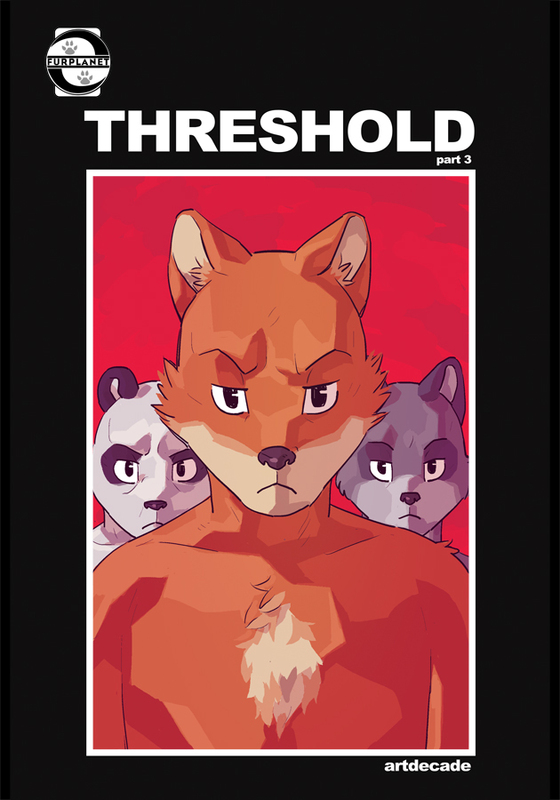 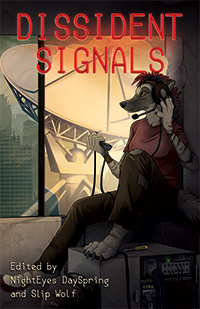 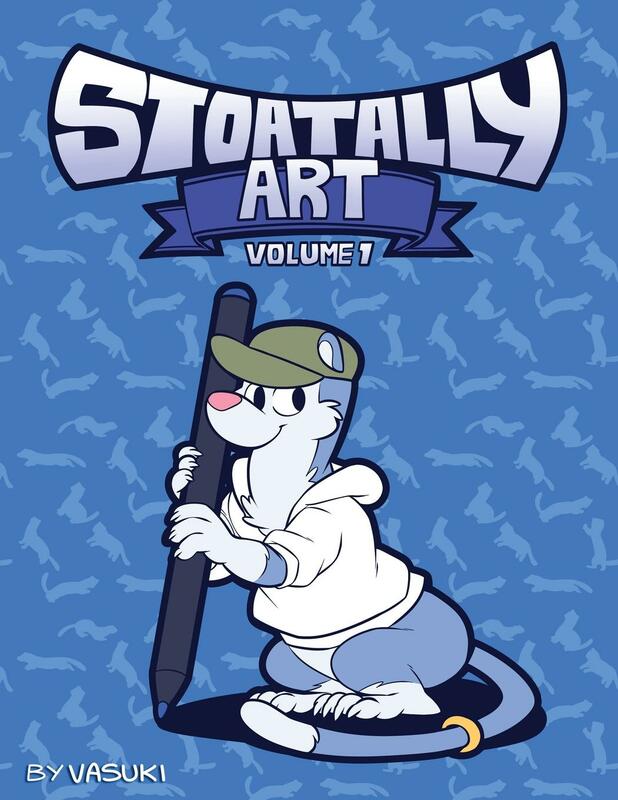 This compilation of furry art has a bit of everything from jock raccoons to sultry shiba inus in a comprehensive collection of art from 2013 and 2014. 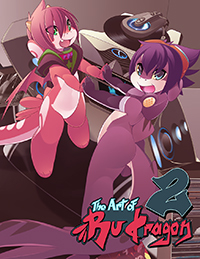 Art gallery book from artdecade monthly pay site.